wold make a super punch. will not just beat them but it will take . 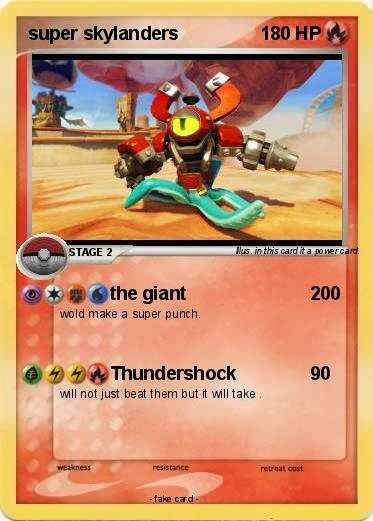 Illustrator : in this card it a power card.